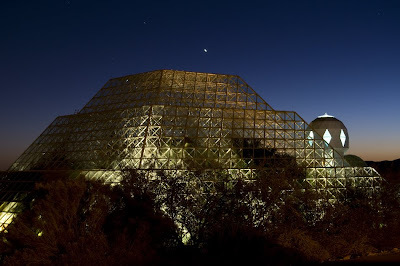 Check out this giant terrarium at the University of Arizona in Tucson called the Biosphere 2. It uses solar panels and the sun to create this lush landscape in an arid desert. Just like a giant terrarium! 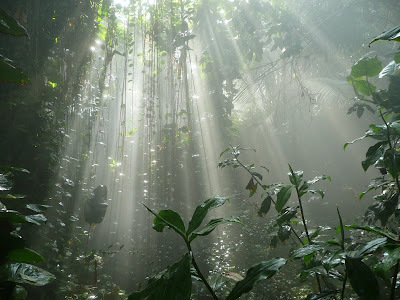 I have been here, at the time it was well worth seeing. Very interesting concept. I hope to visit it one day. I was actually looking into grad programs at U of A so... maybe someday I will! I shall pay a visit there next year when I go to Tucson to visit my Friends. Very cool concept of using solar. Now that is a terrarium - love it.